Whether it’s for Maintenance Repair & Overhaul (MRO) or new industrial manufacturing design; FlexFit Hose provides flexible solutions with our custom machine parts and hose assemblies. At the same time, our products are cost effective, especially when compared to other solutions, over your process lifecycle. Reducing your production downtime requires high quality industrial components that provide more durability. 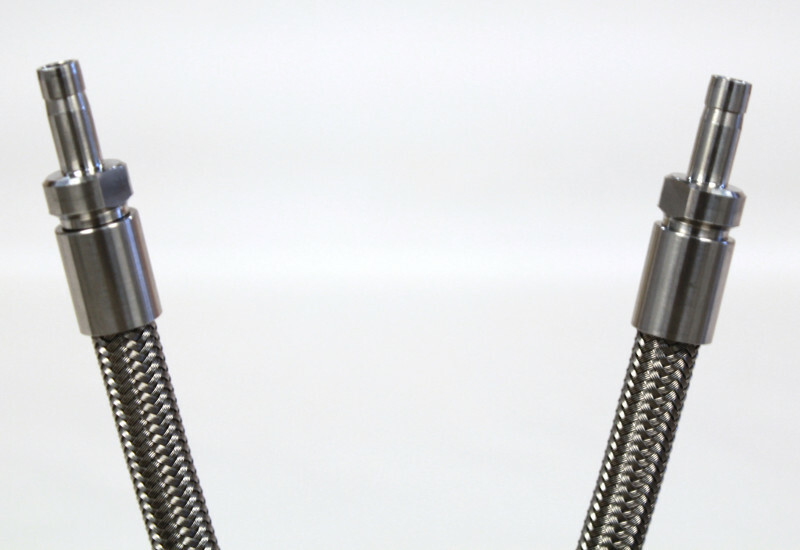 Hose & fittings from FlexFit Hose keep your manufacturing processes running longer, and therefore results in lowering your overall cost, while increasing steady output & profitability. MRO also requires a diligent process for stocking inventory, and at times, tracking parts when issues arise in breakdown or contamination. Our quality process enhances your scheduled plan maintenance with proper labeling, as well as options for tagging. Many of our customers require unique solutions for each industrial project they carry out. We work closely with them to ensure the right fit. 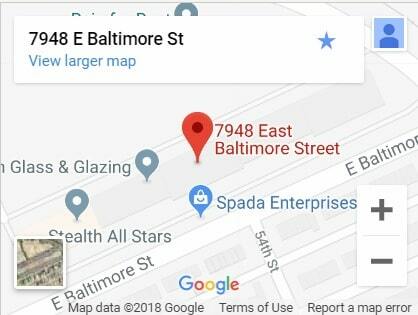 Small or large, in size or quantity? 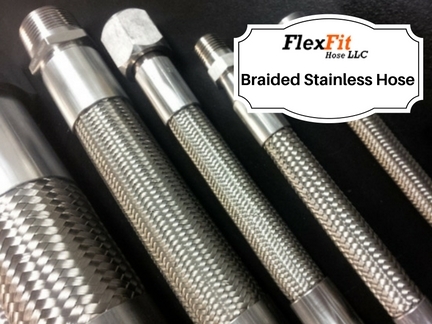 FlexFit Hose, LLC can accommodate both! For example, most companies do not provide a 3/8” hose with a 3” fitting. We do provide this hose assembly configuration, as well as many other custom solutions. FlexFit Hose also stocks all standard fittings, for faster assembly and delivery. FlexFit Hose ships most standard products within 1-2 business days. In industrial manufacturing, you regularly contend with challenges, due to the constant change of industrial processes and applications. 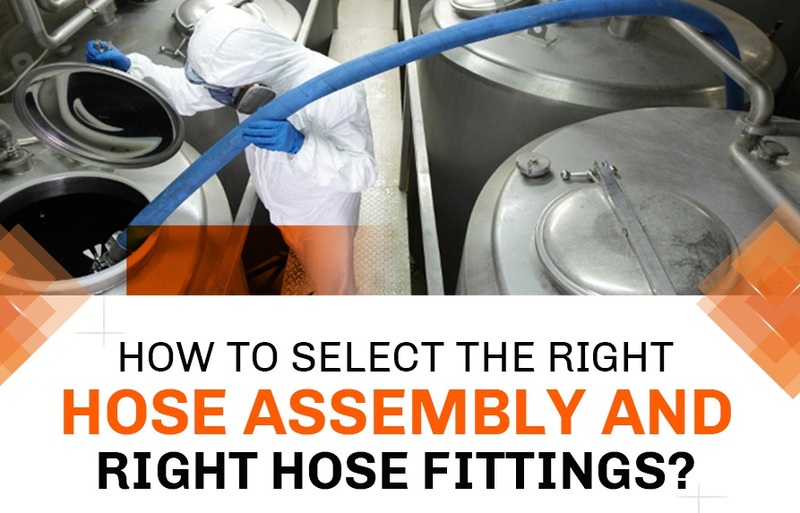 FlexFit Hose responds by providing you with custom options, allowing for smoother connections between disparate industrial equipment. Fittings such as male NPT, female JIC, compression hose fittings and tube adapters are manufactured with precision on CNC machines.